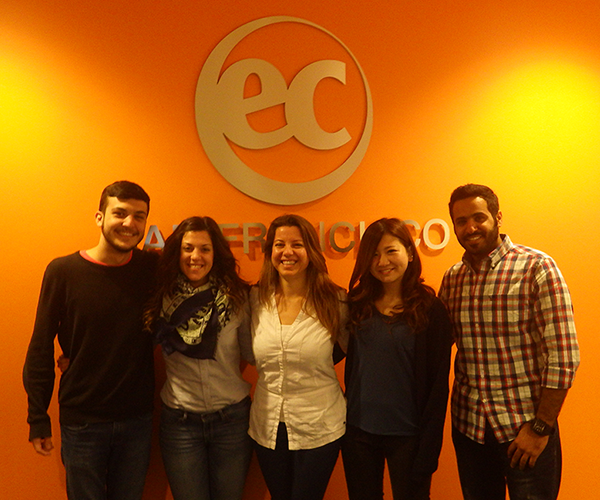 EC San Francisco is extremely lucky to have these 5 amazing students becoming our student ambassadors. Studying abroad isn’t only about studying English everyday and socializing with friends, it can also involve becoming fun and effective leaders and improving the atmosphere of the school. This fantastic team has already begun to organize social activities and spread the word across the school. Let’s get personal with each member of the team. Also, if you see the ambassadors around the school, be sure to give them a pat on the back. We are all benefiting from their hard work and dedication. 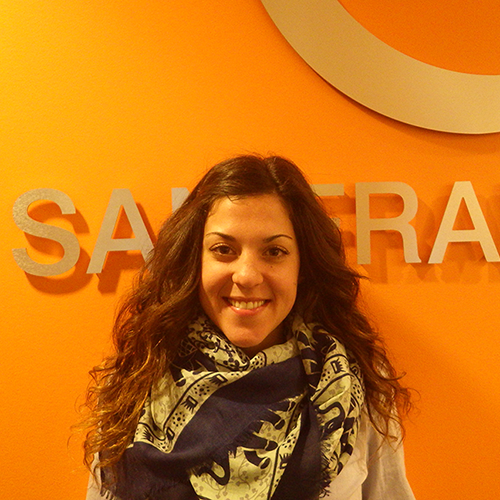 My name is Elvira and I am a 25 years old girl from Catalunya, Spain. 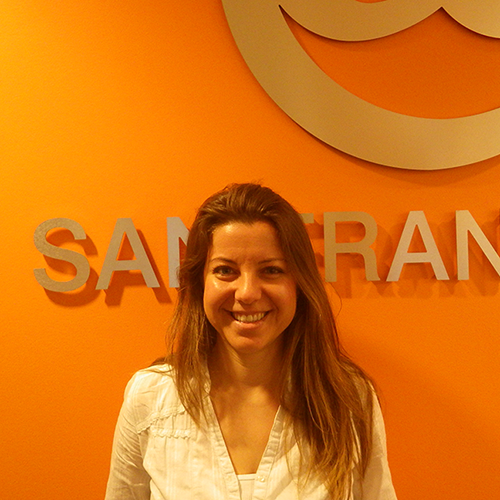 I have been living in the U.S. for 2 years and studying in EC San Francisco for the last 4 months. I love to explore the city and also travel around the area. My favorite thing in the world is to do something I have never done before, so I am all the time seeking new adventures. I am friendly and open-minded; you can count on me for anything and join me in my adventures. 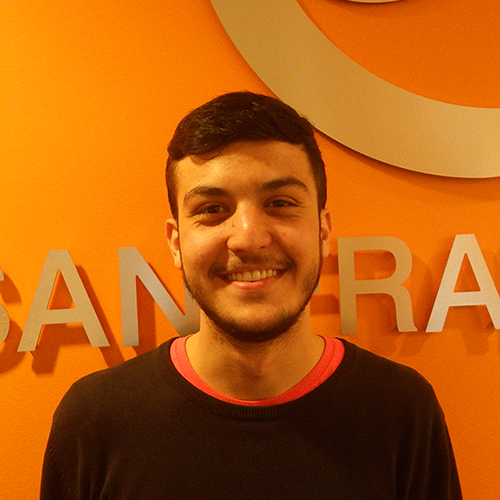 I’m Eduardo and I’m 19 years old. I’m from Brazil. No, I don’t know how to play soccer neither dance “samba”. Anyway, I’m friendly and loving like all my fellow Brazilians. I’m addicted to coffee, drinks, friends and traveling. If you have any questions or problems be sure to ask me, and if I don’t know how to help you, I’ll find someone else to do it. My name is Fehime Garan. I came from Istanbul, Turkey. I’ve been studying English for two months. I’ll be here more four months. I graduated from Istanbul university, faculty of Business Administration. I’ve been working 12 years and my proficiency is sales, retail, merchandising and E-commerce. I’m such a friendly, adventurous, cheerful and enthusiastic person. I like travelling, doing pilates, shooting arrows (archery), singing songs and making new friends. In addition, I love San Francisco! 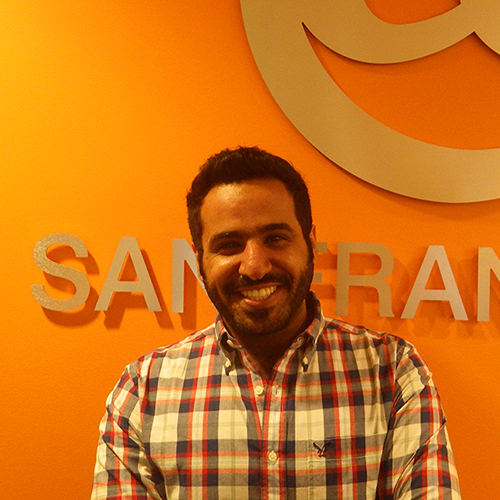 Hi, I’m Faris from Saudi Arabia, I like EC San Francisco because it’s a land of mixed culture, and everybody help each other. Sports, music and fun things it’s my activities so let’s enjoy this land together. 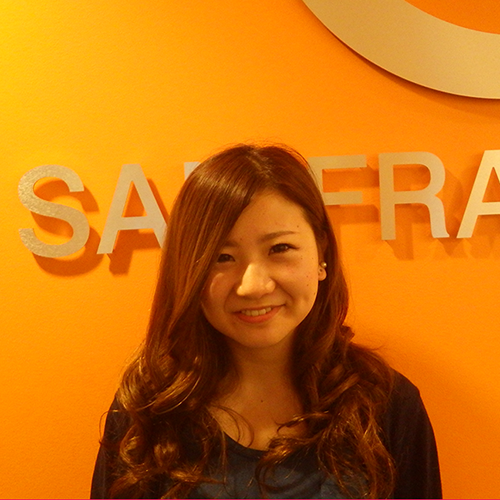 My name is Fumi, from Japan. I like to watch TV series and movies. My favorite TV series is “Pretty Little Liars,” movie is “Shutter Island.” Also I like taking photos. In Japan, I used to live in Kyoto for 4 years and my major was International relations. Please feel free to ask me anything. Thank you.